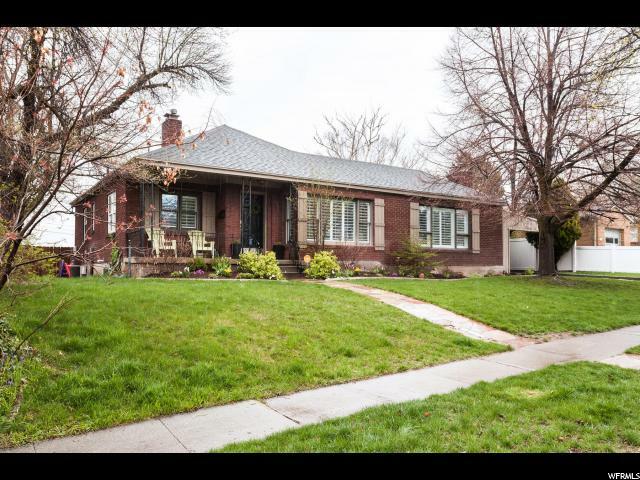 All HIGHLAND PARK homes currently listed for sale in Salt Lake City as of 04/18/2019 are shown below. You can change the search criteria at any time by pressing the 'Change Search' button below. 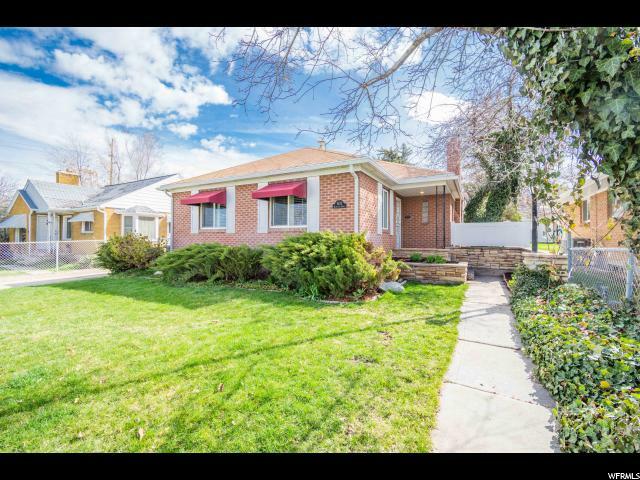 "Fabulous home in the heart of sugarhouse's Historic District. 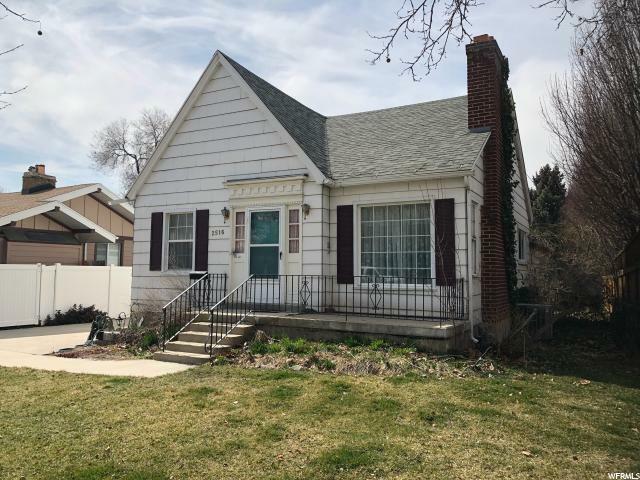 Great opportunity to remodel and make this your own. Take advantage of the Historic District benefits. New paint, new roof, 2 yr old furnace and AC, wired for Vivant home system, and top of the line filtration system. Beautiful full front porch. Large oversized garage that has entry from shared alley. 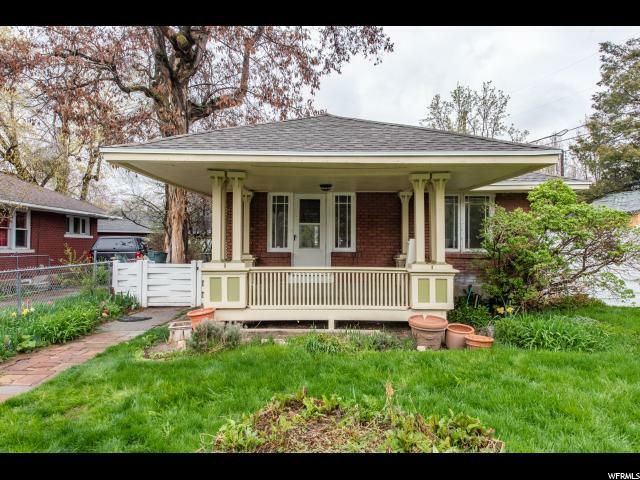 Charming bungalow with open floor plan. 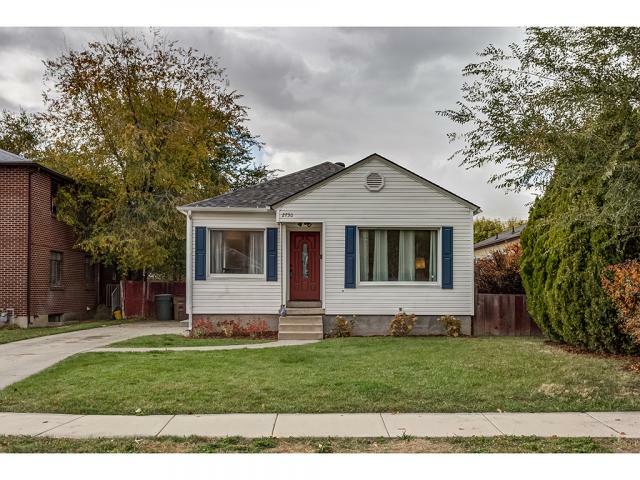 Walking distance to newer sugarhouse shopping center with, shopping restaurants and parks. In process af replacing basement vanity and shower tile. Come see!"